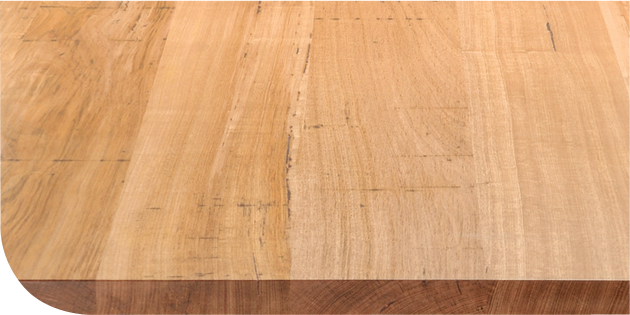 Messmate timber is a beautiful timber with great character. 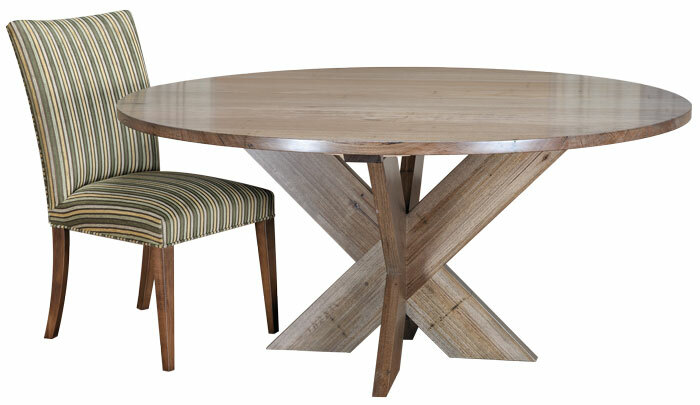 The timbers have great gum line patterns and whirls in the grain, black pin holes which is a signature of this wood. Its very pale in natural colour and takes stain very well, so it’s flexible in that it can be stained almost any colour from dark walnuts and chocolates right through to cherry reds, mahogany or jarrah tones and almost anything in between. Messmate has only been on the market for about 10 years as a furniture timber and its fast become one of the most popular.